Yamaguchi Manufacturing Co. Ltd. in Ojiya City, Niigata Prefecture was established in 1968. They have been consistently working from mold production to press processing. 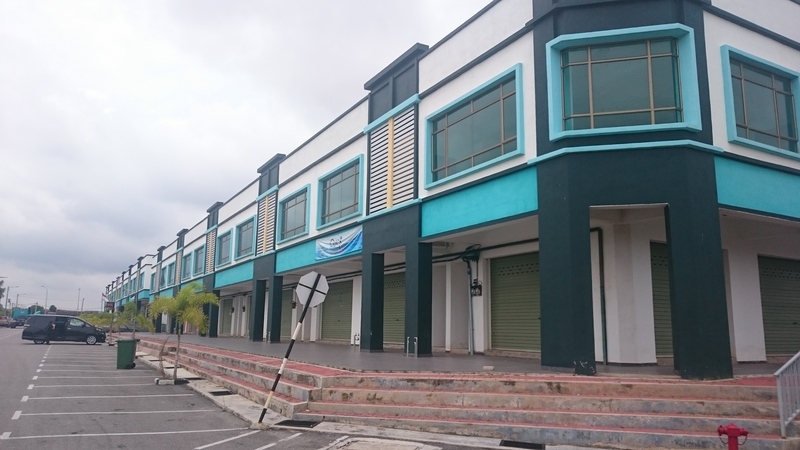 With consistent investment in new technology and IT, they have achieved high precision and short delivery time. Based on the concept of “Completing one piece of data with one hand input”, they are developing their own production management system. 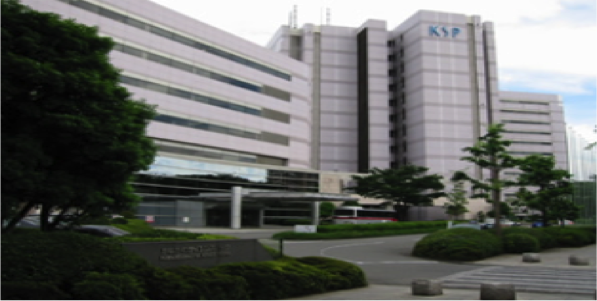 With that in mind, in order to improve production rate, they chose KMC’s IoT Solution. The number of employees in the company is 28 people. “If you do not introduce IT, even if there will be 30% more people, it will not be enough,” said President Yamaguchi. The number of mold annually is about 1000, and they are managed in the database from design stage to disposal stage. In addition, the data of eight press machines are acquired by ΣGunshi i and accumulated in Denshi Karute. 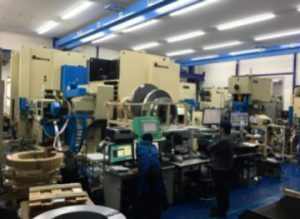 By constructing a system that can take precautionary measures before defective products come out, we are aiming to reduce defects troubleshooting expenses currently costing around 5 million yen per year and press machine downtime to 50 hours per year. 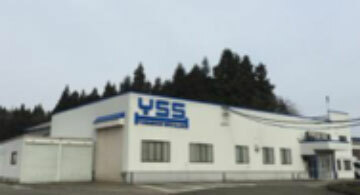 Yamaguchi Manufacturing Co. Ltd. is improving its competitiveness by increasing reliability relations with suppliers in addition to improving productivity through introduction of KMC solutions. In the future, we hope to further advance automation and efficiency, aiming for a factory that can be active without skilled technicians.